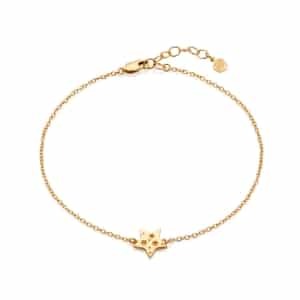 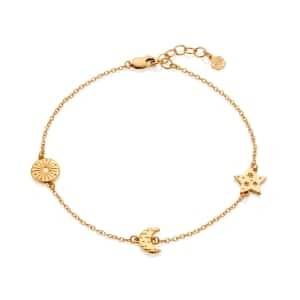 Inspired by our beautiful Under the Rose Logo, the Signature Mini Charm Anklet will make an eye-catching addition to any summer wardrobe. 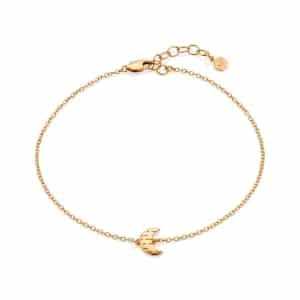 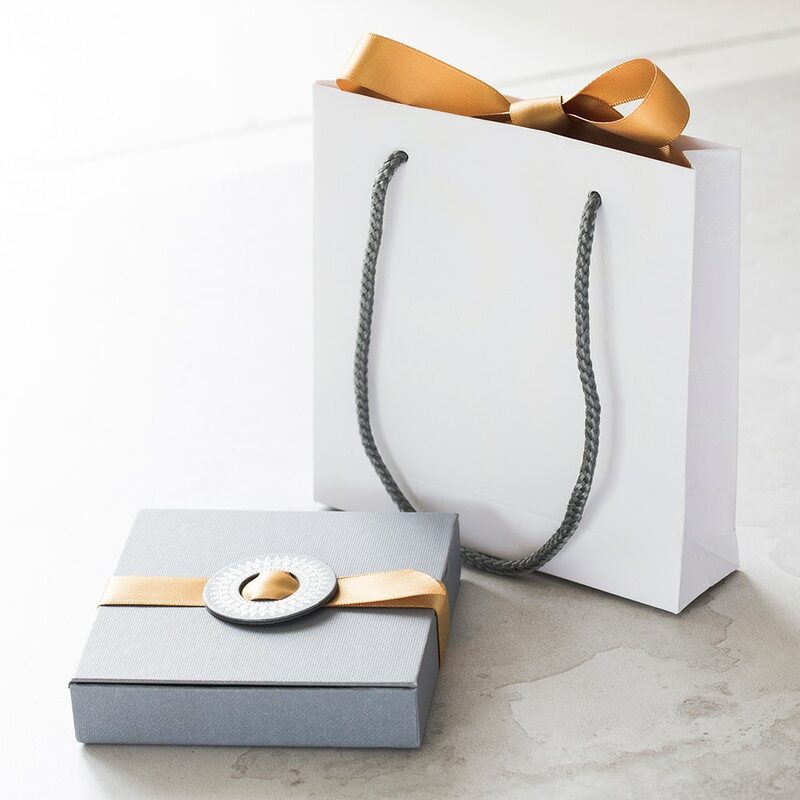 Beautifully handcrafted in sterling silver, this length adjustable ankle chain features a lobster clasp fastener for quick and easy dressing, six tiny silver charms, and an extension chain complete with branded disc. 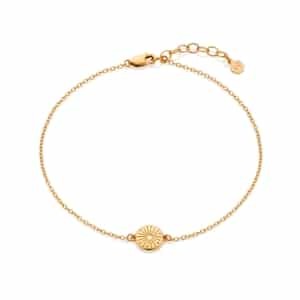 The perfect accessory for festival weekends, exotic holidays, summer weddings, and girly weekends away, our Signature Ankle Charm Bracelet coordinates effortlessly with all summer fashions, adding just a hint of shimmer and sophisticated sparkle to swimwear, dresses, and spangly sandals. 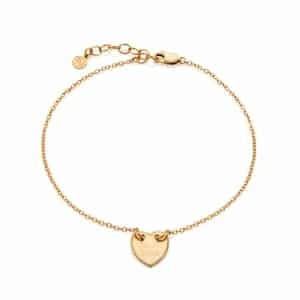 Comes in a signature Under The Rose gift box.